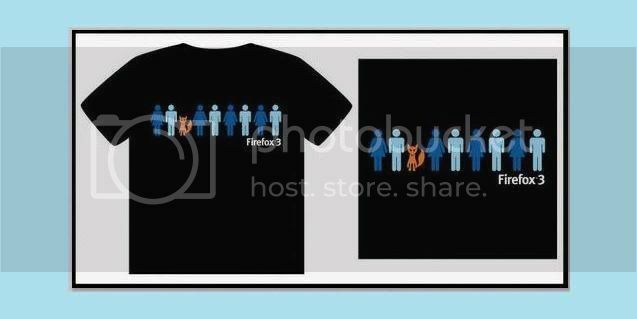 Firefox 3 T-shirt Design Contest: Winners! The runners up were Kevin Weagle, Ali Riyaz, Mathew Anderson, and Brett Rex Cannell. We received close to 2,000 submissions representing many hours of hard work from a global design community that came together on the Flickr contest group. Selecting the top 5 was a very challenging task as there were many great designs to choose from. We’re proud of the talent that has come through in support of Firefox and are looking into ways to “open source” these designs so that they are publicly available for print. 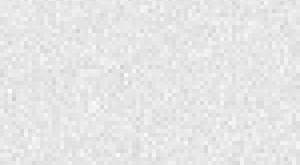 Thanks again to everyone for your support and creative contributions throughout this process. Please join me in congratulating all the winners!